The Toshiba 3515AC series comes with a small footprint packed with industry-leading technology and innovations. Designed to help workgroups connect, integrate and simplify processes the systems have an unparalleled set of features. 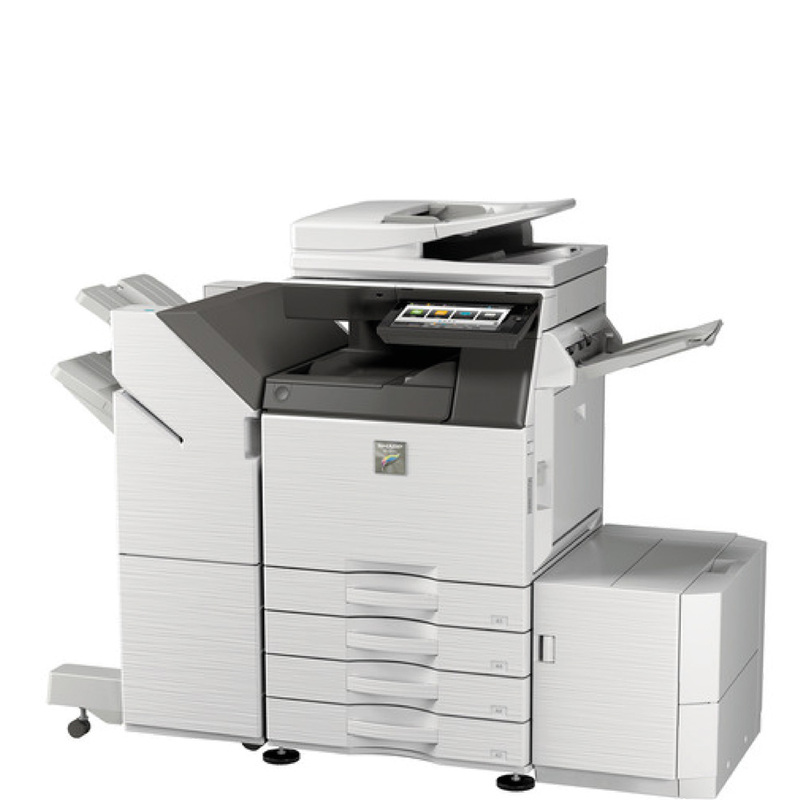 Toshiba e-STUDIO 3515AC Photocopier – Technology for every office, delivering advanced functionality, ease of use and peace of mind. With the Toshiba e-STUDIO 3515AC Photocopier – The self-encrypting Toshiba Secure HDD provides top level security and makes unauthorised access to the data virtually impossible. Card readers not only provide an extra layer of security but also give direct access to the user’s print jobs.